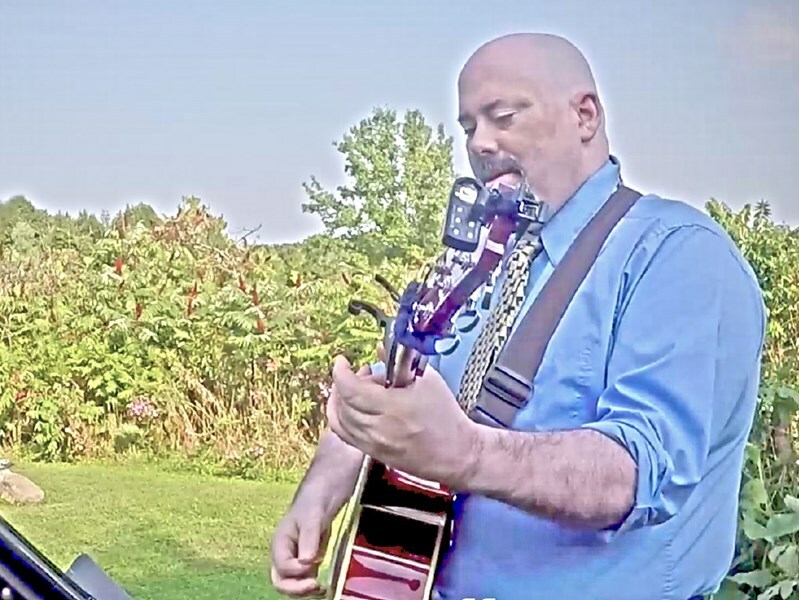 Jeffrey Powers plays acoustic/electric guitar and Ukulele to suit any occasion. He has been playing for over 30 years and has an infinite set list that can be called upon demand. Jeffrey also plays drums, keyboards, harmonica, and many other instruments. His acoustic show includes sequenced sections and backing tracks in some cases - giving his show a fuller band effect. Jeffrey is a member of the band "Trailer Kings". He has also played in multiple duo situations around the Madison area. He has played everything from bar gigs to weddings, coffeehouses, to live concerts of up to 10,000. 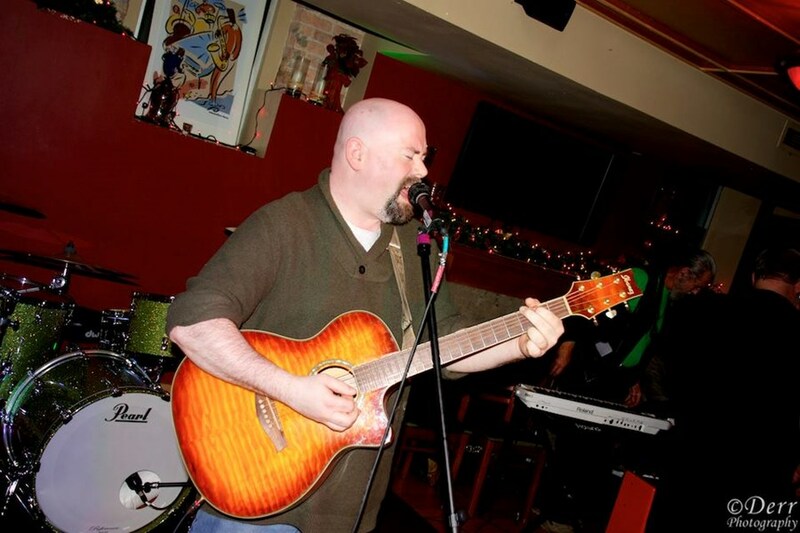 Jeffrey has written multiple original songs, winning a few different awards, including a MAMA (Madison Area Music Award) and the Original Songwriters Showcase. Please note Jeffrey Powers Solo, Duo or Band will also travel to Cottage Grove, Mc Farland, Sun Prairie, Waunakee, Windsor, De Forest, Middleton, Deerfield, Morrisonville, Oregon, Stoughton, Dane, Marshall, Verona, Arlington, Cross Plains, Cambridge, Brooklyn, Waterloo, Belleville, Lodi, Lake Mills, Black Earth, Poynette, Columbus, Edgerton, Evansville, Mazomanie, Mount Horeb, Rio.